Fedora 19 shipped with GNOME 3.8 but it does not come standard with Fedora. CentOS / RHEL 7 also ship GNOME 3.22 with the static mode package available. This tutorial introduces how to enable and use GNOME classic mode. Select the “classic mode” for the “Session…” in the login manager and GNOME will start in the classic mode. 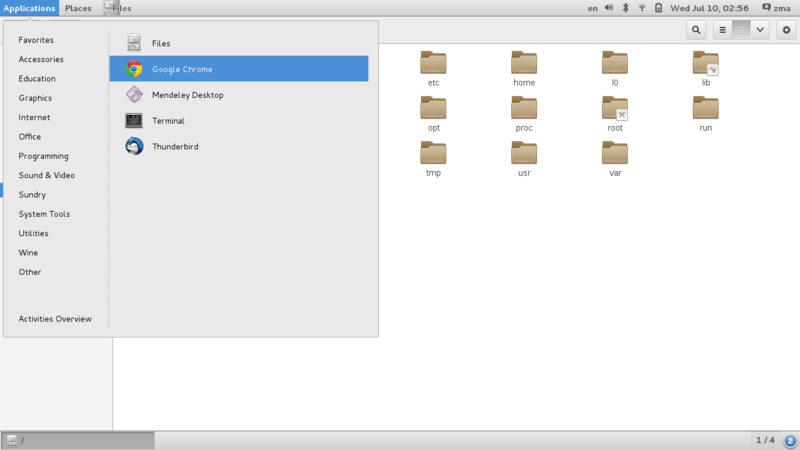 2 screenshots of GNOME in the classic mode in Fedora 19. 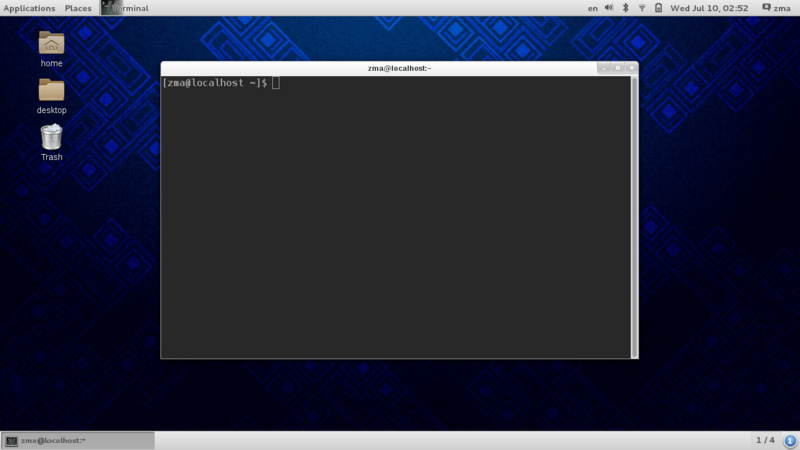 How to open Login Manager on Fedora 20? It is the interface where you input your username and password after you boot Linux. Make sure you have installed the alternative desktop environments and try again. OK. This works for a session. How do we do it permanently? gdm should remember the last choice by default. If you don’t make another choice later, it may works like “permanently”. But for how to make it permanently the default, I don’t know any way..